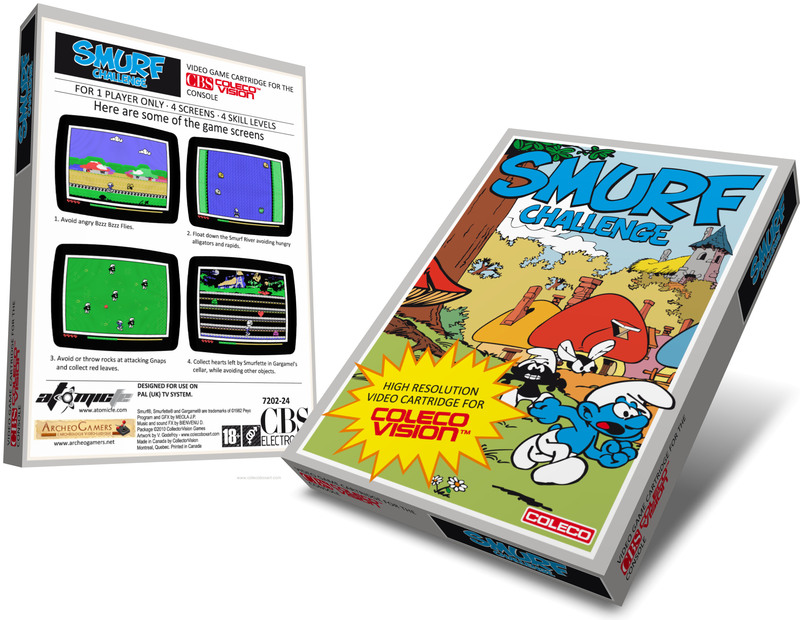 You are the Charmer Smurf. 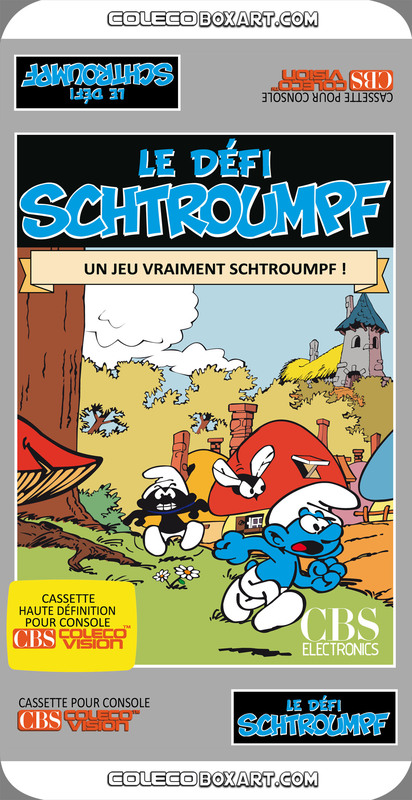 Your dream is to dance with Smurfette, however she doesn't seem to know you exist. Just when you think all hope is lost, a competition is organized in the village. 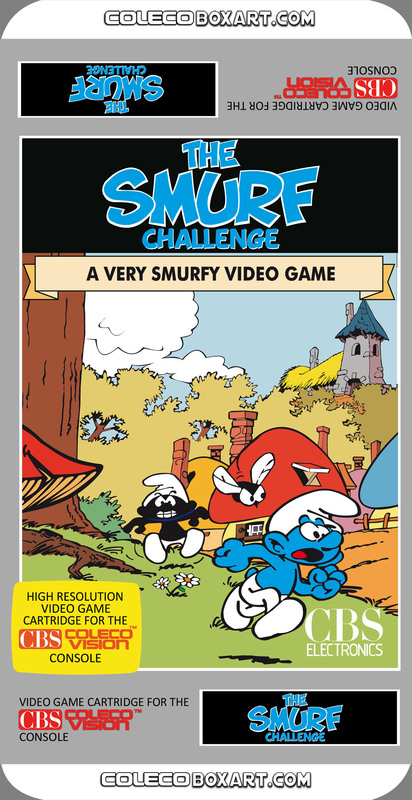 The Reward is a dance with Smurfette.To realize your dream, you must excel in 4 challenges. It would be quiet easy for a very motivated Smurf, such as yourself if the Bzzz Bzzz Fly didn't interfere in the events. Will you manage to complete all the challenges without being "Gnapped"? 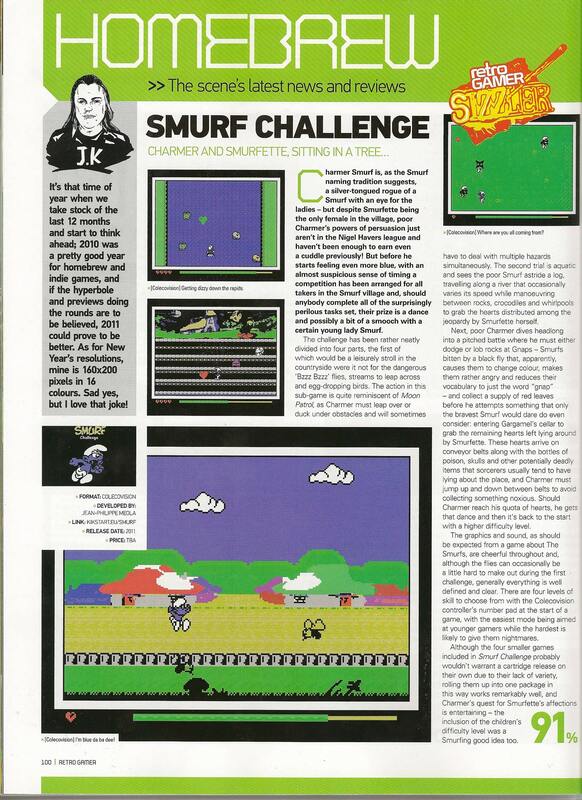 That's your Smurf Challenge!